Nearly 40 year relationships with premium brands backed by trusted manufacturers. Certified Master & Ambassador level Sea Ray dealer. Largest dealer in the Midwest. Professional Staff, Mercury Master Level technicians. Largest brokerage company in the Midwest; 500+ units sold per year. Dedicated business managers at each location ready to secure the best marine financing & terms for you. 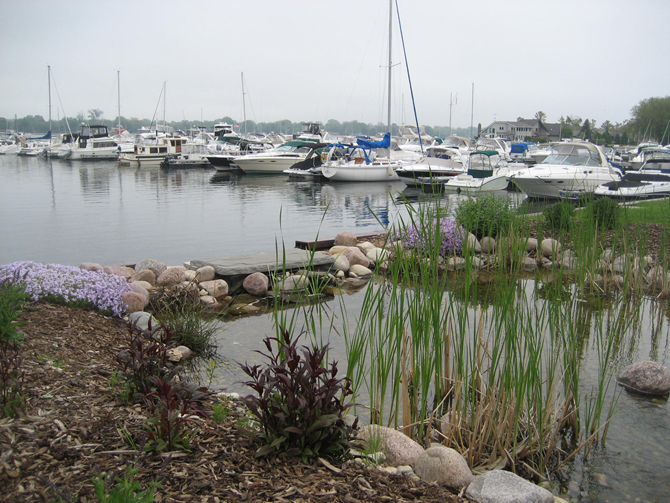 Marina Slips/ Winter Storage options /mechanical & fiberglass repair / parts & accessories /sales.